There’s this terrible rumor out there. That all cider is sweet. Not true, folks! Wine doesn’t taste like Welch’s grape juice. And a glass of fine, heritage cider doesn’t taste like apple juice. 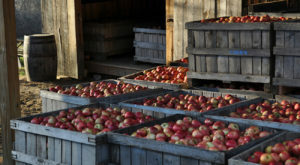 You don’t need a sweet tooth to love cider! Many, many, many fine heritage ciders are dry. From crisp & refreshing… to bone dry yet dense with savory notes. Dry ciders are crowd-pleasers and imminently drinkable. If fine, heritage cider is new to you, this is a great place to start. So let’s get down-to-it! 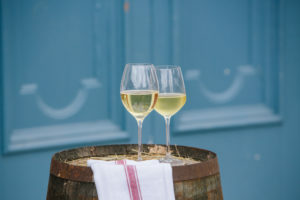 Five timeless, dry ciders to delight the palate – and surprise the skeptics. 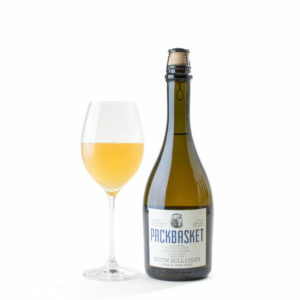 This cider gem captures the essence of terroir. 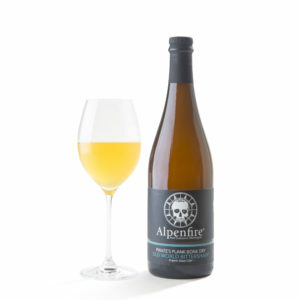 Austere, bone dry yet aromatic, this cider is made from wild apples that are foraged by hand in the hedgerows and forests of the Fingers Lakes in NY. You’ll discover layers of orange blossom and grapefruit, then leafy aromas and a beautiful minerality. Be prepared to be transported to the place and time where this cider was made. Savor each sip. What cider is all about. 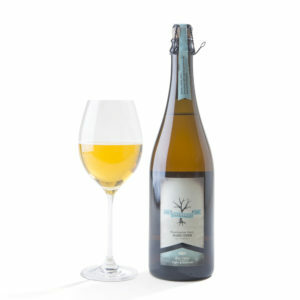 This Old World estate cider captures a complex earthiness, with surprising and irresistible notes of mushrooms and smoke with a hint of a barnyard flavor. It's full of nuanced apple flavors and soft tannins yet bone dry. Even better, it's a certified organic cider! A classic that will never do you wrong. Redbyrd’s Workman Dry is a seeming paradox. It’s bone dry yet fruit-forward, without any sweetness. The bright bubbles bring you a juicy tartness, full of tropical fruit and orange peel notes – and even a touch of birch on the nose. Deeply drinkable, this is your go-to if you’re not sure what to serve a group. Just beware, they’ll love it more than they expect… so order the case to be safe. At under $20 a bottle, it just makes sense. 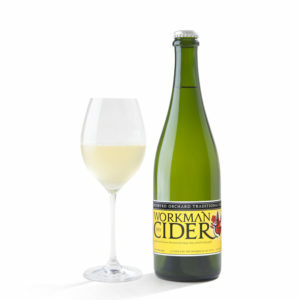 Inspired by the English cider tradition, this uniquely delicate cider showcases what apples can do. 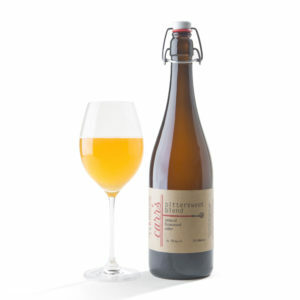 Using an orchardist’s palette, Tim Larsen at Snowdrift has crafted a cider that whispers instead of shouts. Hints of toffee tiptoe around a limey brightness. 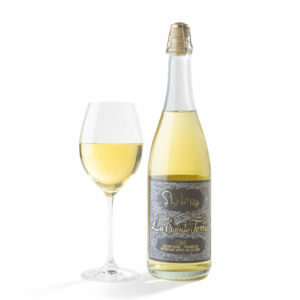 A light sparkle carries delicate floral and soft fruit aromatics into the lingering finish. Simply lovely. 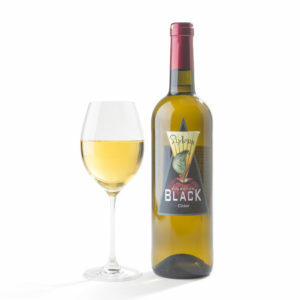 This award-winning dry, still cider shows off what makes Kingston Black a unique and beloved cider apple. Juicy, but not sweet! 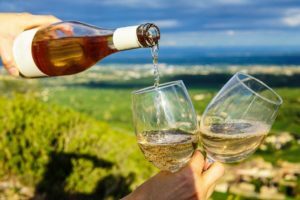 The perfect cider to entice a wine drinker. Expect a lingering finish, carrying savory root and umami flavors with subtle minerality. 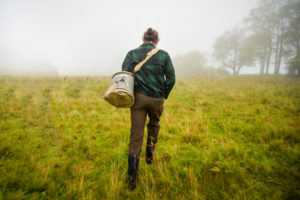 For the true adventurer, a funky, wild-fermented cider is an awesome discovery. Cider makers Jonathan & Nicole are passionate non-interventionists in the cider making process. 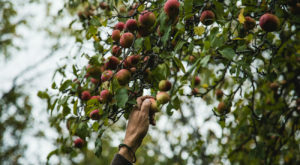 On their farm in Northwest MA, they allow their ciders to wild ferment, letting nature take its course. 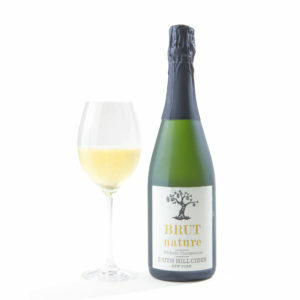 The result is this subtly sparkling cider with bright acidity and a funky twang. 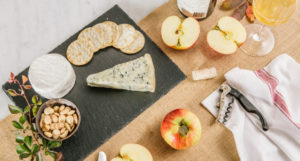 Bittersweet Blend has an aromatic, fruity nose with notes of apple peel and orange and a pleasant bitter note at the finish – from the bittersweet apples that make up most of the blend and inspire its name.